Answers to Wordscapes puzzles are given below. You can check all Wordscapes Daily Puzzle solutions date wise. For more previous solutions to Wordscapes click here. Todays [ 29/Nov/2018 ] answers are given below in blue color. 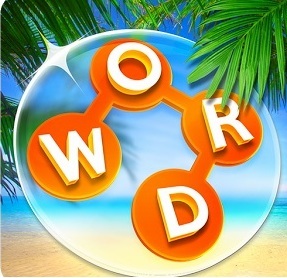 Wordscapes is the most trending puzzle game. A lot of people searching for what are the answers to Wordscapes Nov 29 2018 daily puzzles. How to solve answers to Wordscapes puzzles. Here we are providing solved solutions based on its clue words.